The ancient Romans assumed the Gods of many of their conquered nations and the ones they held in the highest regard where those of the Greek civilization. 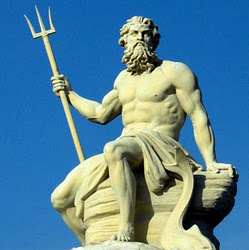 Poseidon was adopted by the Romans as the God of the Sea and was renamed to NEPTUNE to better fit into the new culture. 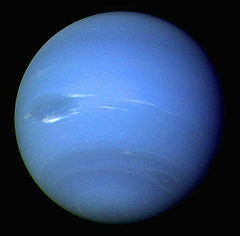 The discovery of the eighty planet in the Sol system was named Neptune after the Roman God of the Sea. 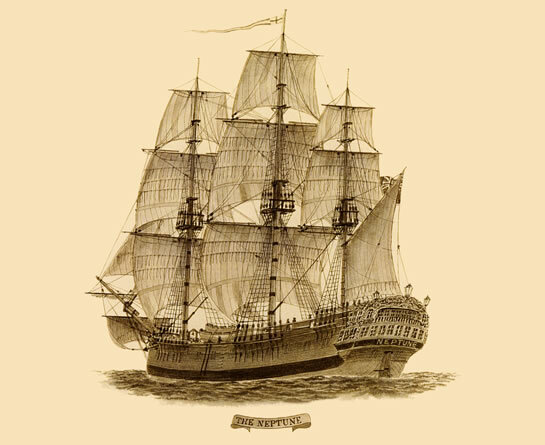 The British Empire sailed the seas of Earth with a mighty fleet of wood sailing vessels. They were instrumental during the French aggression. The HMS Neptune was one of the finest to ever sail. In keeping with the tradition of bring the names of great vessels of the past to the present, the British Empire dubbed one of their finest secret experiments after the Neptune. 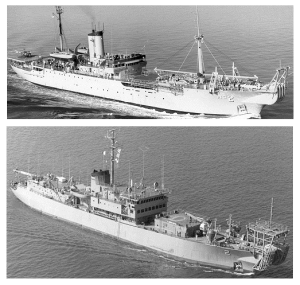 The USS Neptune (ARC-2) was built for the Maritime Commission.Completed in February 1946, she was launched as SS William H. G. Bullard. 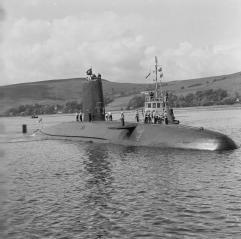 She was acquired by the Navy in 1953 and converted with the addition of electric cable machinery in place of steam, precision navigational instrumentation and a helicopter platform over the fantail. 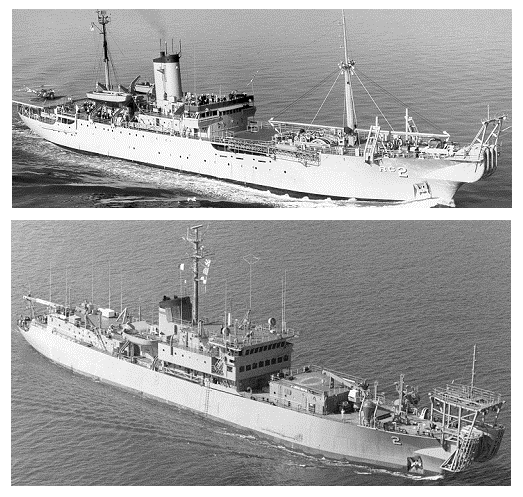 She was recommissioned in June, 1953, as the USS Neptune. In 1982, Neptune put sea as pretty much a brand new ship having been rebuilt from the main deck up. Essentially all that remains the same are the anchors and hull. 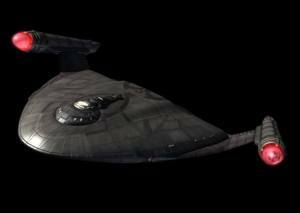 The voyage of Starfleet into space allowed the human race to journey in many new vessels.. One of those was named after the large contingent of British crew people’s favorite vessel, the HMS Neptune. The Neptune embarked on its shakedown cruise with a mission to explore uncharted areas of space with special interest given to aquatic worlds. The Neptune was decommissioned after an alien virus infected the bio-neural gel-packs and caused a cascade failure of the ships’s primary computer core ultimately leading to the loss of the warp core. 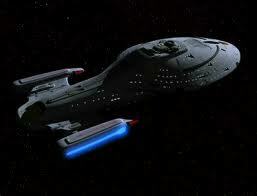 The service of the Intrepid Vessel not to be forgotten, the crew transferred to a new Sovereign Class Exploration Vessel. The newest USS Neptune proudly serves Starfleet in her ongoing mission to explore new worlds, discover new life, and to never stop serving…..
…From the Depths to the Stars!